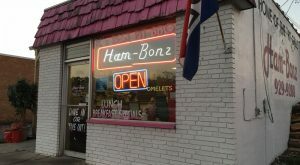 Forget chain restaurants. 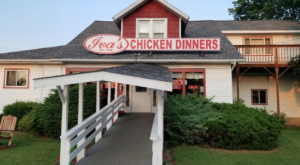 There’s nothing more wonderful than settling in for dinner at a delightful small town eatery that’s simply overflowing with charm. 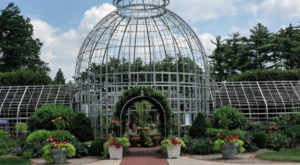 Michigan houses its fair share of such spots, but there’s one unique and historic locale that you’ll certainly want to visit. 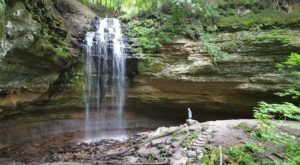 Get ready for an utterly delightful outing in the Great Lakes State. 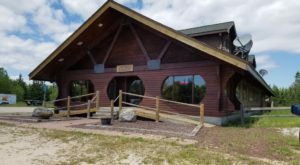 Waltz Inn is located at 28080 Mineral Springs Rd in New Boston. 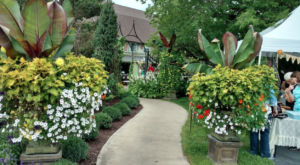 This inviting restaurant is the perfect place to stop when you’re seeking fresh food in a warm, welcoming environment. 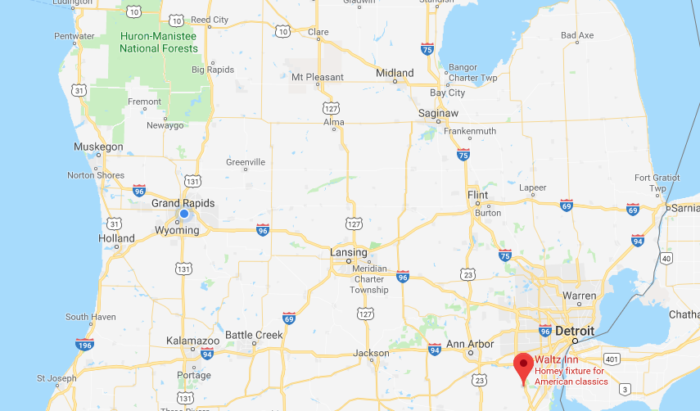 Get ready for small town dining at its very best. 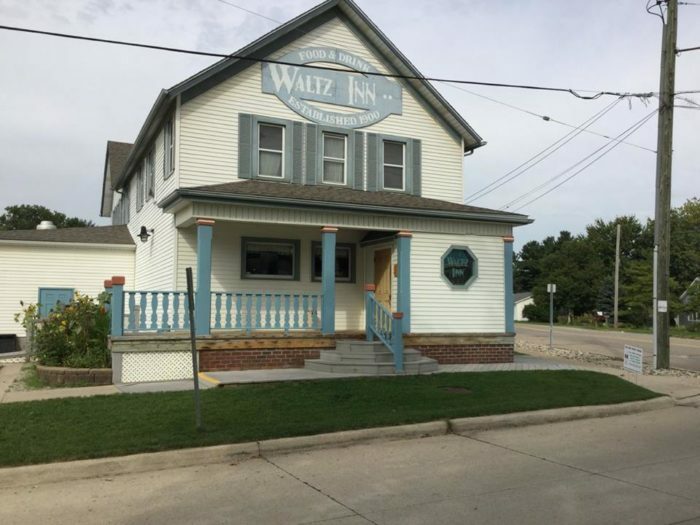 At first glance, Waltz Inn might look like a family home - but this quaint building actually contains some of the most delicious eats and friendliest faces imaginable. 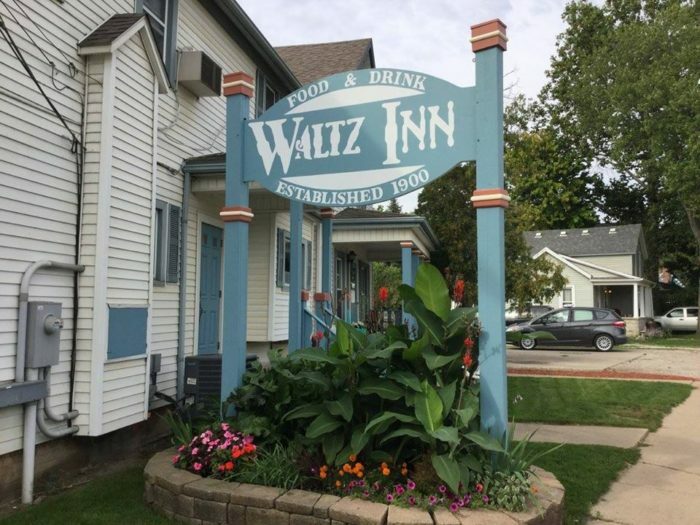 Waltz Inn was established in 1900, so you can count on its long-standing tradition of excellence. 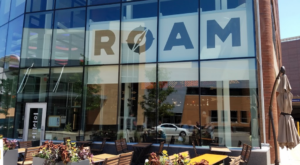 Whether you’re grabbing lunch or enjoying dinner, you’ll have a blast. 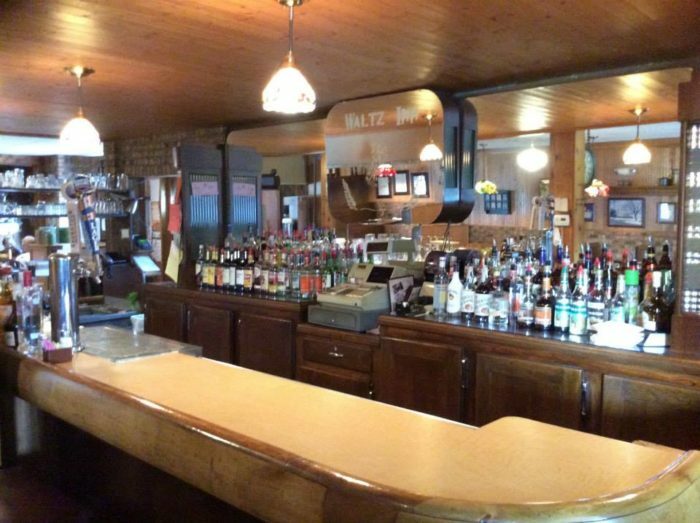 Settle in among the restaurant’s cozy vibe or take a seat at the bar. As you peruse the menu, your mouth will surely water - the selections here are varied and delicious. 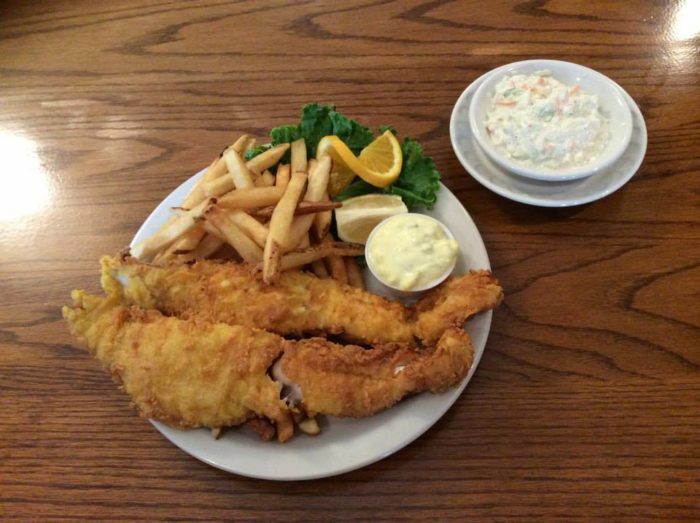 Opt for fish and chips, which maintains its standing as a longtime favorite. 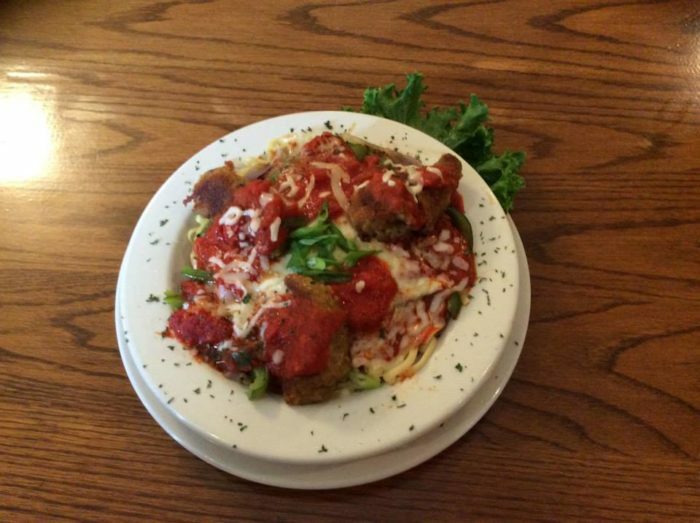 Other choices include homemade pasta, coconut shrimp, almond crusted chicken, and more. Indulge in a turkey reuben or vegetable quesadilla before checking out the dessert menu. With dishes like a Vernors float or homemade ice cream, it’s tough to go wrong. 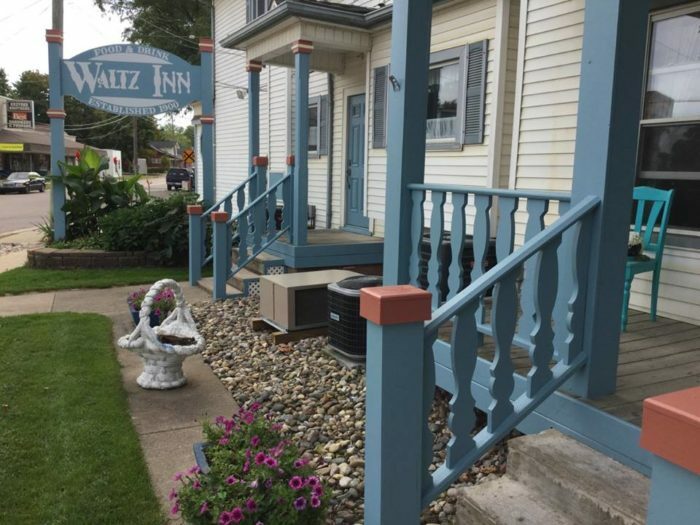 Whether you’re a regular or a first-time visitor, you’re sure to have an unforgettable experience at Waltz Inn. This is one spot that never seems to lose its charm. 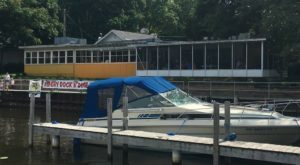 For more information about this charming Michigan eatery, click here. 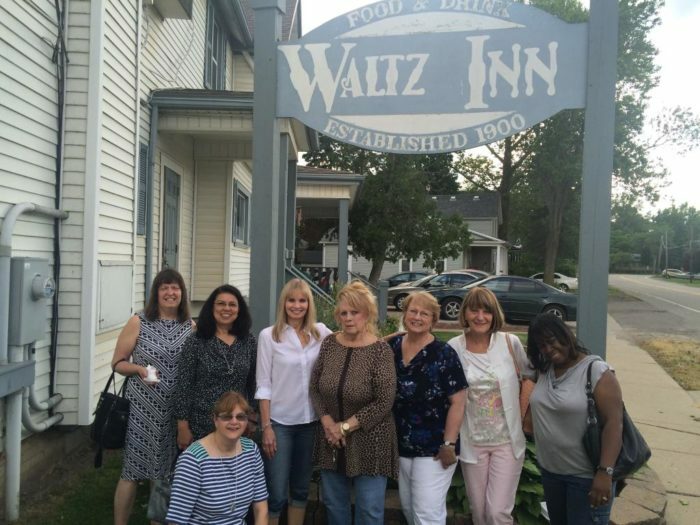 Have you enjoyed a meal or two at Waltz Inn? We’d love to hear about your favorite dishes in the comment section below!